There is no such woman that would not want to save her face from wrinkles until old age. We do everything just to continue to enjoy our reflection in the mirror. We spend large amounts of money for rejuvenating procedures, we do plastic surgery, take vitamins, and so on. 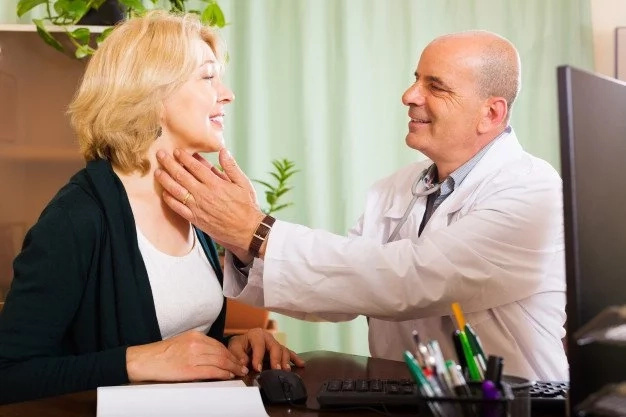 However, we forget that we can achieve a good skin condition without using the services of plastic surgeons. There is a very effective method: teaspoon facial massage. It was invented by Renee Koch. As a child, he saw how his mother applied a cold spoon to her bruise, and it passed away. There was not even a sign of it. When Renee grew up and studied at a cosmetologist, he remembered this and suggested that applying spoons of different temperatures to the skin can achieve new results in cosmetology. 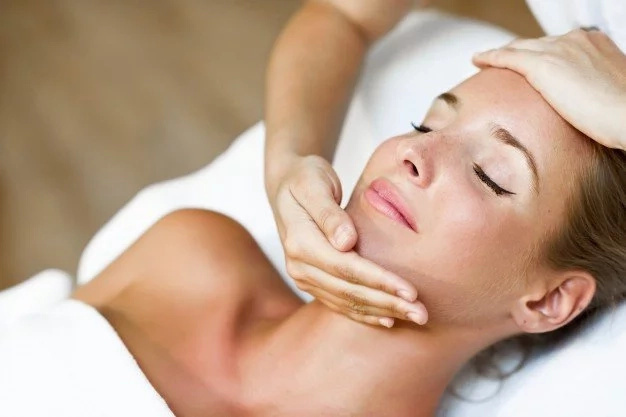 Applying this in practice, Renee proved that facial massage with spoons allows people to remove swelling, overcome cellulite and fat deposits in the abdomen. This is possible because of improved blood circulation. Experts distinguish three types of procedure, depending on which temperature of the spoon is used to achieve the desired effect: cold; hot; mixed. For example, to remove swelling apply cold spoons, to fight cellulite use hot, and to eliminate wrinkles mixed method is good. As to any cosmetology procedure, you need to prepare the skin for teaspoon facial massage. Clean it with milk or cleansing treatment. After cleansing, a nourishing anti-aging cream is applied to the face. Do not take it away, you will need it after the massage. The upper and lower eyelids are conveniently massaged with teaspoons. 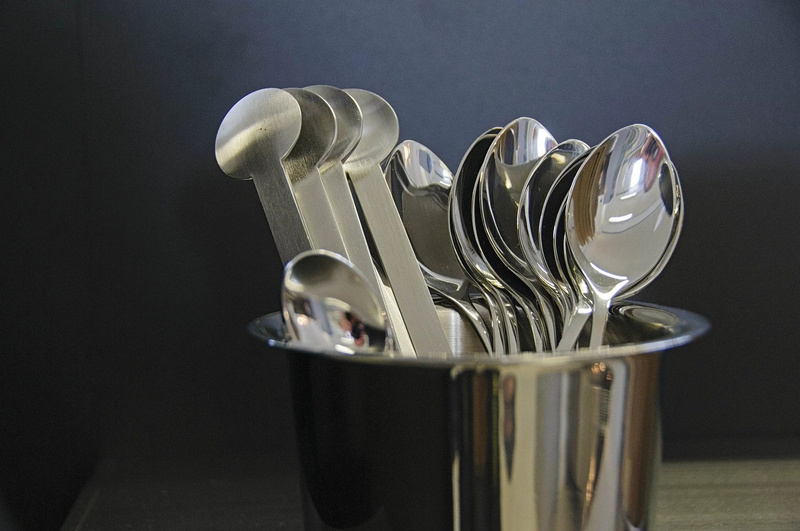 Teaspoons should be cooled, and then applied to the skin and held until the metal warms up. 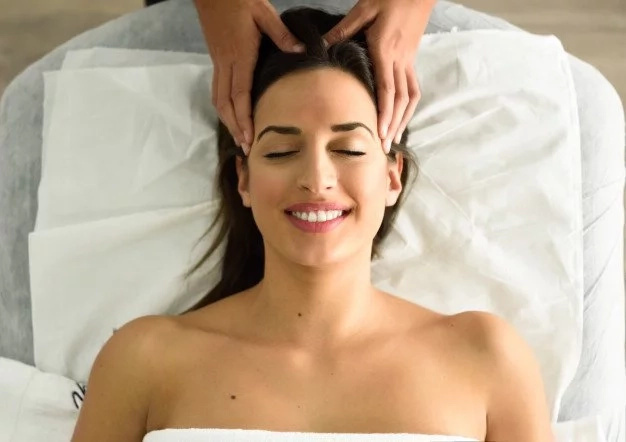 After that, take warm oil and start your massage: start at the point between your eyebrows on the forehead and go to the temples and hairline. 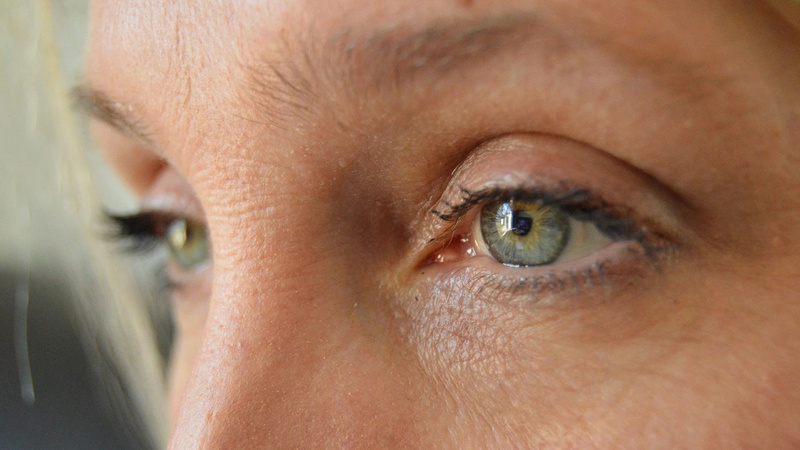 Do some circular motions on your eyelids, starting from the inner corner and then back to the initial point. Then follow the lines on your cheeks, from the nostrils to the temples. Then from your chin to the temples. Then from the base of your neck to the chin. Make sure to massage every line on your face for at least 10 times. Facial massage with hot spoons, as well as cold ones, has practically no contraindications. Such a procedure is safe, but it can do harm when there is pustular inflammation or herpes on the face. Also, you should not massage your face, if you have high fever.